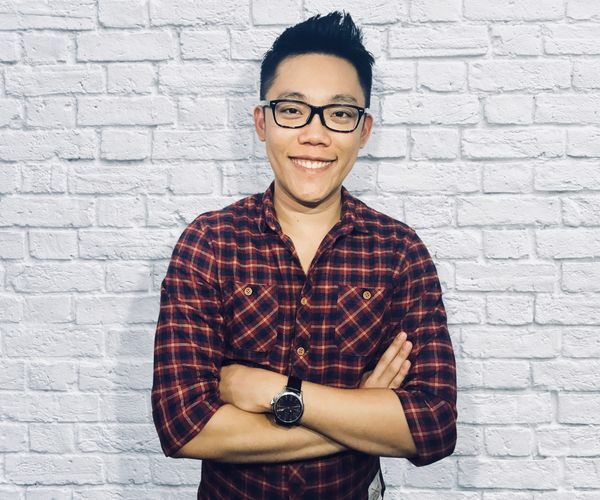 I’m Lucas Liew and this blog is going to be my brain-dump where I share my struggles and lessons learnt. Clean Data, Biased Output – Backtesting vs Live Trading Results! Institutional vs Retail Traders – How can Individual Traders Beat the Hedge Funds? Dynamic Trading Systems: Fixed Strategies Can’t Adapt! Algotrading101 is reviewed 4.9 out of 5.0 136 over the internet.